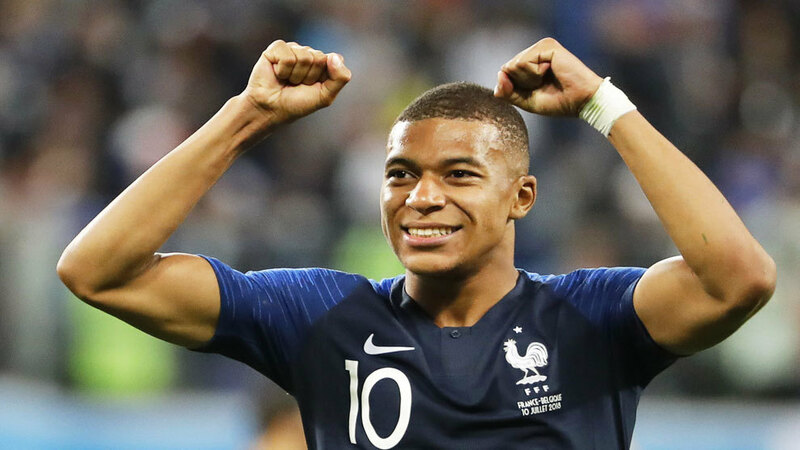 Didier Deschamps is one victory away from becoming just the third individual to win the World Cup as both a coach and player, and Kylian Mbappe has confirmed that he couldn’t have even imagined France’s success in his wildest dreams. The 19-year-old has been a sensation for Les Bleus in Russia, producing moments of scintillating brilliance, and the semi-final clash against Belgium was no different. Life has been something of a whirlwind since 2017 for Mbappe as he starred in Monaco’s Ligue 1 title win before earning a 180 million euro transfer to Paris Saint-Germain. “Even in my wildest dreams I didn’t imagine this,” he explained in his post-match press conference. “I’m a dreamer and this is the dream of a lifetime. Tuesday’s victory brought scenes of delirium across France, particularly in Paris, and Mbappe is aware of the impact the team are having on people back home. “President Emmanuel Macron came to see us in the dressing room,” he confirmed.